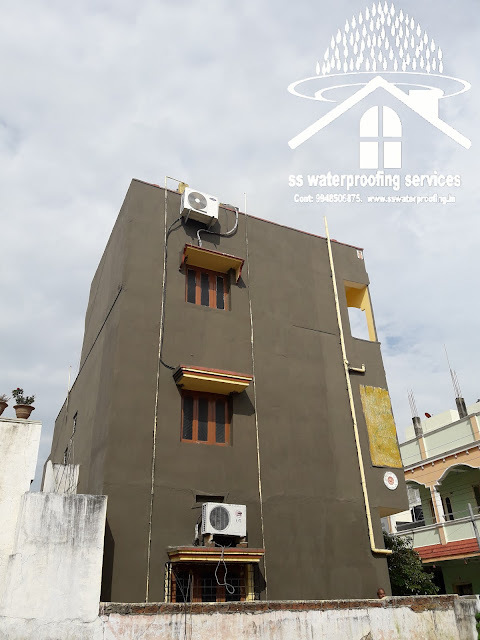 WATER TANK WATERPROOFING : Since concrete is less flexible, it has a tendency to crack over a period of time. 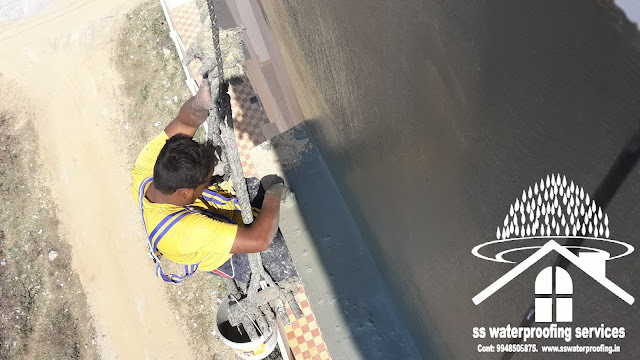 With continuous water present in water tanks, it is imperative that you consider water tank waterproofing to avoid the build-up of fungus or seepage. 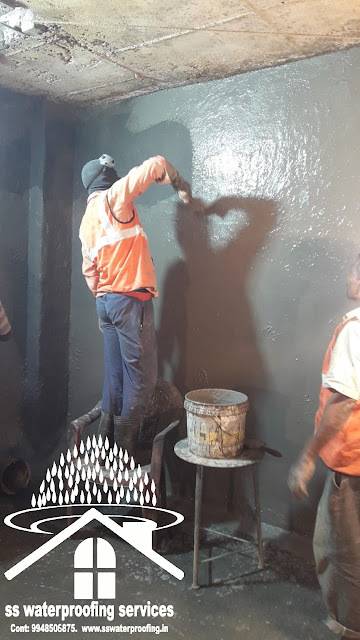 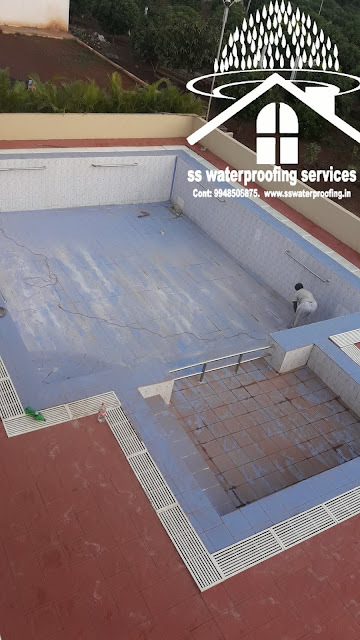 Bathroom waterproofing contractors roof waterproofing services swimming pools waterproofing contractors water tanks waterproofing contractors in Hyderabad. 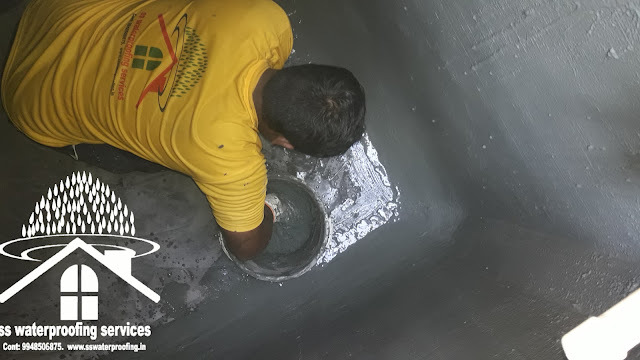 BATHROOM WATERPROOFING: Bathrooms are most sensitive and quite prone to leaking walls and seepage. 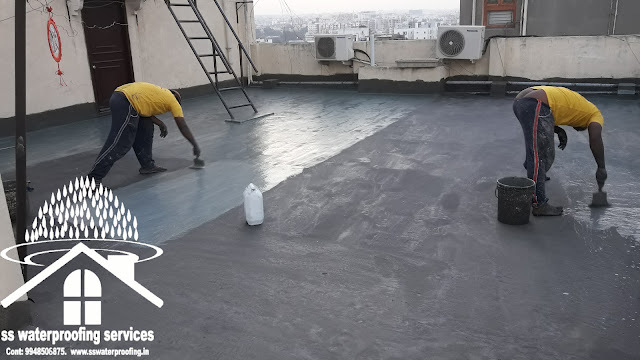 This is because of faulty layouts or untreated or uncured tiles. 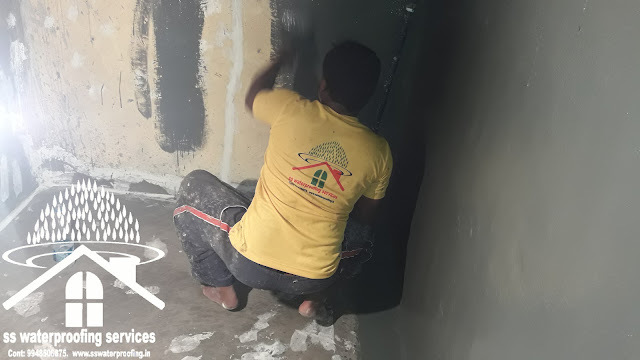 Bathroom waterproofing ensures that your bathroom walls along with the adjoining walls, ceiling, and floors are protected from fungus, seepage, and leakage.